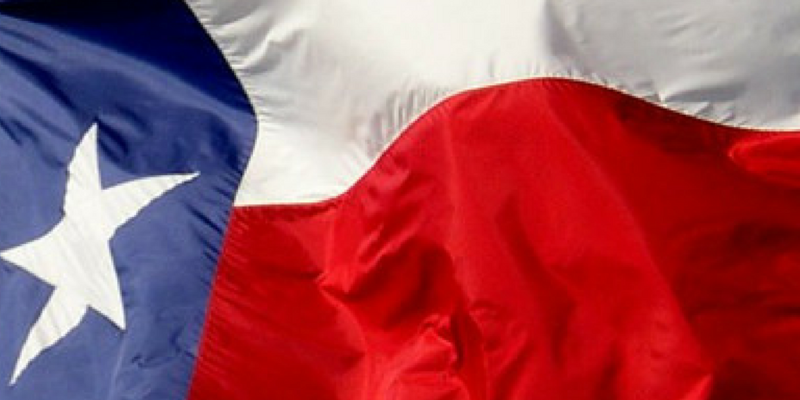 LWV of Texas publishes updates about the Legislature on their website. We subscribe to their articles, so you can also see their latest news by scrolling down the list on our Articles page. January Advisors publishes maps that show who is filing bills in the legislature: . Check out these wonderful maps, which are updated daily by a LWV Houston board member. Dem districts are blue, Rep districts are red. The more intense the color, the more bills have been filed by a legislator. You can hover over a district and see the name of the official and the list and description of bills filed. Hazardous waste Cleanup programs, especially in reference to Hurricane Harvey clean up issues. The article “Missing the Mark” deals with this issue.